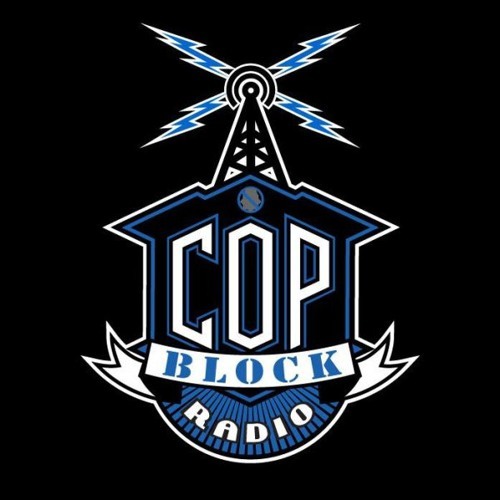 CopBlock Radio is a weekly live video and audio podcast featuring police abuse stories from around the country. It's not all bad--we have solutions! Recording police, blogging, live-streaming your own content are all ways you can peacefully challenge the system. Hosts Severin Freeman and Matt Taylor tackle topics fresh from the headlines with a rotating set of guests from around the country.